Monica M. Suter, PE, TE, PTOE for the City of Santa Ana, CA is currently an International Director with ITE. She previously served as Western District President (2008-2009) and promoted the profession with her “Getting to ‘Yes’ With the Public & Elected Officials” presentation. She manages an engineering team for the City of Santa Ana with 26 years of private and public sector experience. Ms. Suter joined ITE as a Michigan State University student. Since then she’s presented/published several International/District ITE papers, and served as a co-instructor for ITS Tech Transfer/UC Berkeley’s MUTCD Course. Ms. Suter is a Signals Technical Committee Member of the National Committee on Uniform Traffic Control Devices and was an ITE Associate Member in 2011. She is currently an APWA Associate Member. 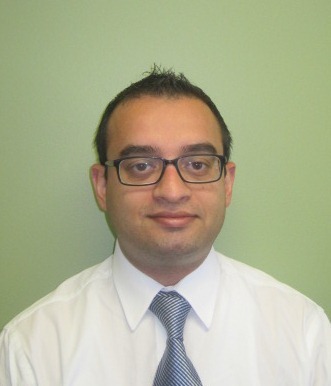 Mr. Daniel David, Jr. is a Civil Associate at RBF Consulting at their Ontario, CA office. He recently graduated from California State Polytechnic University, Pomona with a degree in Civil Engineering-General Option in June of 2013. Though a recent graduate, Daniel entered the engineering industry this past summer with 4 years of combined intern experience at the County of Riverside’s Transportation Department and at RBF Consulting. He currently works in the Transportation-Public works department at RBF Consulting, where he takes on an involved role in highway and managed lanes projects. 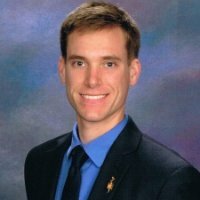 This week, Daniel will be discussing what to expect in transportation industry as an intern and new graduate. 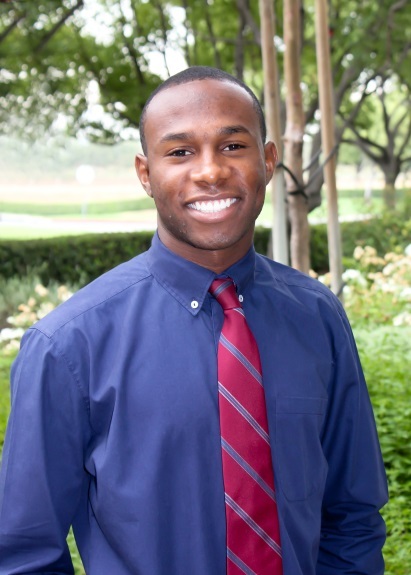 My name is Jesse Morton and I am a recent graduate of Cal Poly Pomona. I graduated with my BS in Civil Engineering General Option in June 2013. I was born and raised in Diamond Bar and have been local to Cal Poly my entire life. 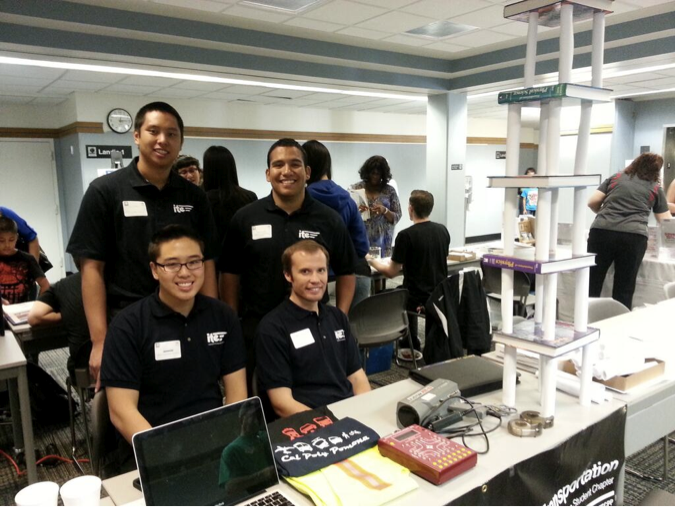 ITE Cal Poly Pomona held its 2nd General Meeting on Thursday, October 17. The guest speaker for the meeting was Vikas Sharma, P.E., an experienced engineer/project manager with a specialization in traffic engineering who has worked with Kimley-Horn and Associates and is currently teaching at Cal State Fullerton. You can read more about Mr. Sharma at https://itecpp.wordpress.com/2013/10/16/ites-second-meeting-w-guest-speaker-vikas-sharma/. Mr. Sharma talked to members about what it means to work as a traffic engineer, such as answering phone calls from residents and clients, scheduling road and signal maintenance, and reviewing plans. Mr. Sharma also offered tips regarding job interviews, resumes, and building relationships. Getting involved in clubs such as ITE, building relationships with professors and professionals, and improving one’s technical skills will help one’s success in finding a job. Membership is $20 before October 31! You can find the membership form at: https://itecpp.files.wordpress.com/2011/10/ite-membership-form-2013-1.pdf and bring your form at the next General Meeting. Buffalo Wild Wings Blazing Challenge on Wednesday. Thank you for coming and supporting ITE! ITE’s second meeting is this Thursday, Oct 17th during U-hour (12-1PM), in the Transpo Lab (17-2646). We will be hosting Vikas Sharma as our guest speaker. He will be discussing what it means to have a career in traffic engineering, and will be reviewing the Crown Valley Parkway TSS Project. Free lunch will be provided on a first-come first-serve basis. Don’t miss out on this opportunity! Vikas is an experienced engineer/project manager with over 6 years of progressive experience in traffic signal synchronization, traffic microsimulation, transportation planning, bicycle and pedestrian planning, parking studies, safety assessment of transportation facilities, ITS design and planning, statistical and accident modeling and general traffic engineering. He has worked on several traffic signal synchronization projects (over 1000 signals) throughout Orange County, Los Angeles County, Caltrans and San Bernardino County in Southern California and also assisted with previous PASS (Santa Clara) projects. His responsibilities on these projects included signal timing optimization, field finetuning and deployment of optimized signal timing at agencies’ Traffic Management Centers as well as field deployment of timing into various signal controllers. He is proficient in variety of software packages including Synchro 8, VISSIM 5.4, SIDRA, Tru-Traffic TS/PP 10.0, Traffix, Cube and AutoCAD. He is a faculty at California State University at Fullerton and has instructed several courses and ran workshops on traffic engineering, signal synchronization and Synchro/Simtraffic and Microsimulation Modeling at local universities and even at California Polytechnic Institute, Pomona in the past.